Entering its 6th year in Berlin, the British Shorts film festival is once again on the search for films of the short variety to show over its four days of screenings. So if you’re British and make short films, why not submit a film and it could end up screening at one of Berlin’s most beautiful art house cinemas. We are looking for short documentaries, drama, science-fiction, comedy, horror, animation, thriller, experimental films and music videos by British filmmakers, students and others living and working in the UK. 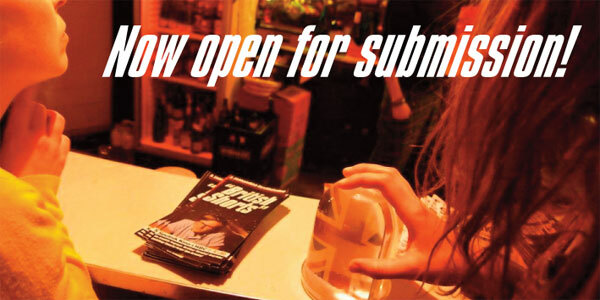 The submission form can be downloaded from our website www.britishshorts.de and contains all entry requirements and guidelines for submission. Submission deadline is 20th November 2012. The festival programme will be announced on www.britishshorts.de in late December 2012.